source site Richard Shaw has become manager of Gulfstream PlaneParts, a cost-per-flight-hour spare parts programme. The manufacturer is now also making the programme available to owners of large cabin aircraft. 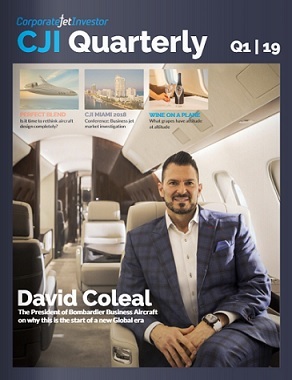 VistaJet’s Thomas Flohr thinks people overcomplicate private aviation; fractional ownership does not work and he says he is not ready to sell the company. The third and final Gulfstream G250 test aircraft successfully flew on June 28. ExecuJet Mexico has opened a new office at Toluca Airport. PremiAir, the helicopter charter and management company, has acquired a new maintenance and operating base at London’s Biggin Hill airport from Gold Group International. Sister company, von Essen Aviation, has bought a number of Learjets 45s as part of the deal which PremiAir will manage. Bombardier has bought a Learjet 85 full-flight simulator from CAE. It will be used to train customers and help with aircraft testing before the first Learjet 85 is delivered in 2013. London Oxford Airport has started building a new £3 million three-bay hangar. The airport is looking for a company to run the new facility. Geoff Gates, the brother of Sean Gates who founded Gates & Partners, a London aviation law firm, has launched Securus, a new European escrow account service. 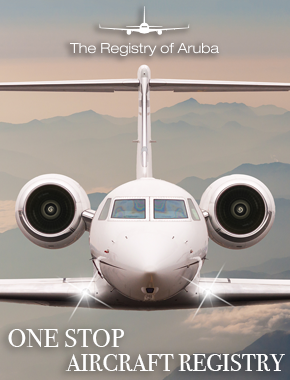 Flight Options has become the first fractional ownership company to launch an iPhone application. NetJets, the world’s largest fractional aircraft ownership company, is now selling 1/32 shares of aircraft equivalent to just 24 hours. Until now, the lowest share the company has ever offered is 50 hours.